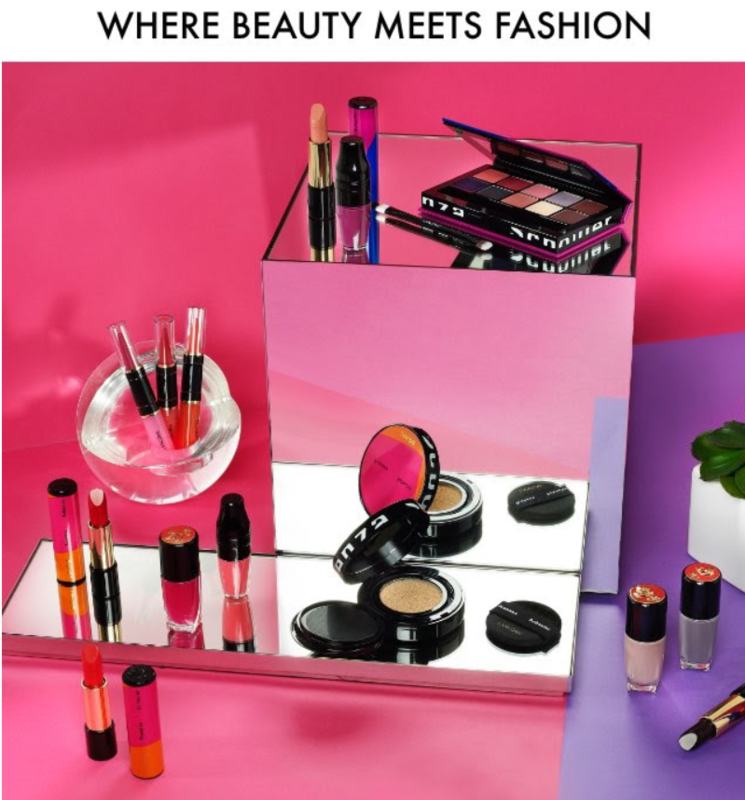 on’t you love the sound of a Lancôme x Proenza Schouler collection? A collaboration so exclusive you can only shop it at Brown Thomas, say hello to your favourite new beauty. Previous story Orla Kiely – They say the best is yet to come.. But our best is right now!